Although she looks young, she actually is 24 years old. She thinks of Ruma as her older sister and is very affectionate to the people she meets. 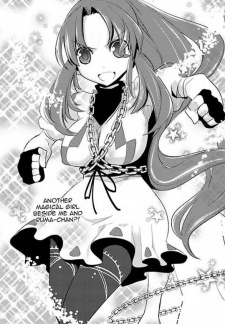 She uses chains to fight noise.